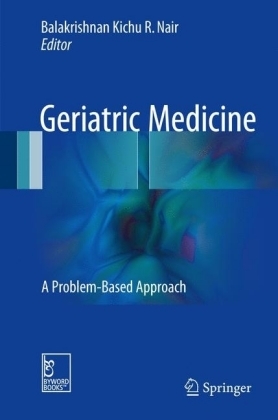 This book is designed to present the clinical geriatric trends within general internal medicine and family practice, which practitioners often encounter in caring for their older adult patients. Chapters focus on increasingly difficult clinical decisions that practitioners have to make in caring for older adults, who often experience medical complications due to memory loss, physical disability, and multiple chronic conditions. 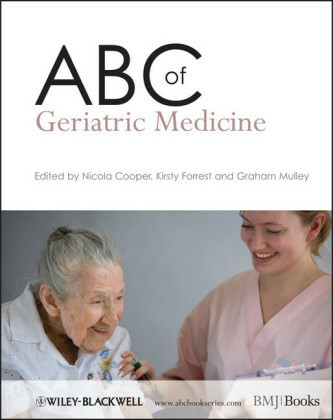 Written by experts in geriatric medicine, each of these chapters start with the most up-to-date clinical geriatric research and provide specific examples or case studies on how to use this information to address the clinical needs of older adult patients. 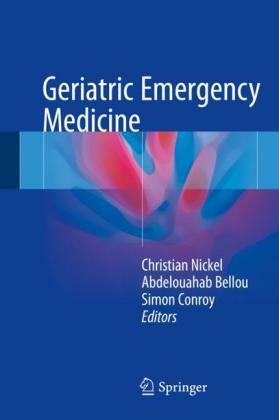 In addition, there is a set of concise 'take-home points' for each chapter that are easy to commit to memory and implement in clinical care of aging patients. 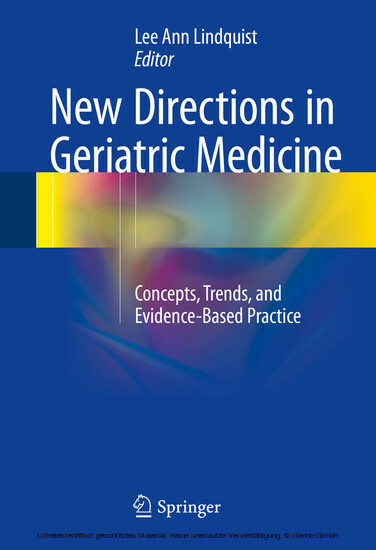 As the only book to focus on current trends in geriatric research and evidence-based eldercare practice, Clinical Trends in Geriatric Medicine is of great value to internists, family practitioners, geriatricians, nurses, and physician assistants who care for older adults. 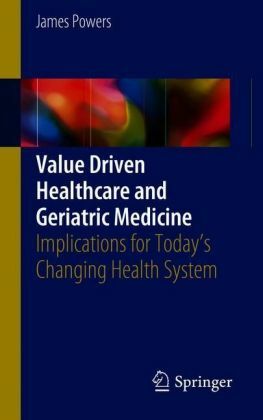 Dr. Lee Ann Lindquist is an Associate Professor of Medicine at Northwestern University Feinberg School of Medicine and is board certified in Geriatric and Internal Medicine. She holds an MD, MPH, and MBA from Northwestern University and has contributed to over 20 cutting-edge publications during her career.